IguanaBee CEO believes that hyper realistic graphics are below story and gameplay on many players’ lists. As the industry continues to speculate on what the future holds for consoles, there can be very differing views on the subject. When the PS4 and Xbox One first launched, some believed that the days of physical consoles were over. 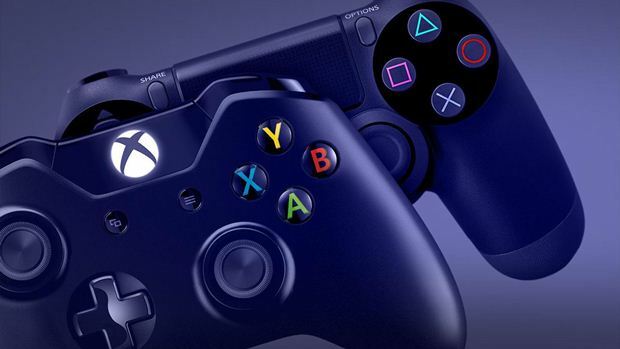 As the PS4 attained new heights of success and the PS4 Pro released, followed by Microsoft going all in with the Xbox One X, the stronger bet now is on consoles hanging around for much longer. That being said, it’s interesting to hear the thoughts of IguanaBee CEO Cristian Gonzalez, who’s working on Headsnatchers for the Xbox One, PS4 and PC. When asked about his expectation for the next PlayStation and Xbox One, Gonzalez pointed to the Nintendo Switch as a worthwhile goal. “We think it’s very interesting what Nintendo is doing. Doing a portable console, while maintaining the same quality as a household console – that could be a very good goal for others. On the other side of the field, if we continue pushing the power of the consoles, that means fewer things to optimize on and we can just concentrate on creating without any limits. And well, maybe all of the companies will band together to create the one true console, that way we just make one game and not worry about ports,” he said, laughing. Will the next generation mark the reign of 4K consoles running at 60 FPS? Gonzalez believes that the industry will reach that point eventually but for now, many players either want to compete with others from around the world or experience more ambitious stories and gameplay. Judging by the success of multiplayer games like Overwatch and yearly Call of Duty installments, not to mention the gameplay offered by titles like God of War, The Legend of Zelda: Breath of the Wild and Super Mario Odyssey, he’s not wrong. What are your thoughts on the same? Let us know below.